Anyone familiar with the world’s most famous Beagle, Snoopy, will know the laid-back cartoon canine is beagle by name but not by nature. Rather than being independent from their owners, Beagle puppies prove fiercely loyal members of families, or strongly-bonded to single owners. 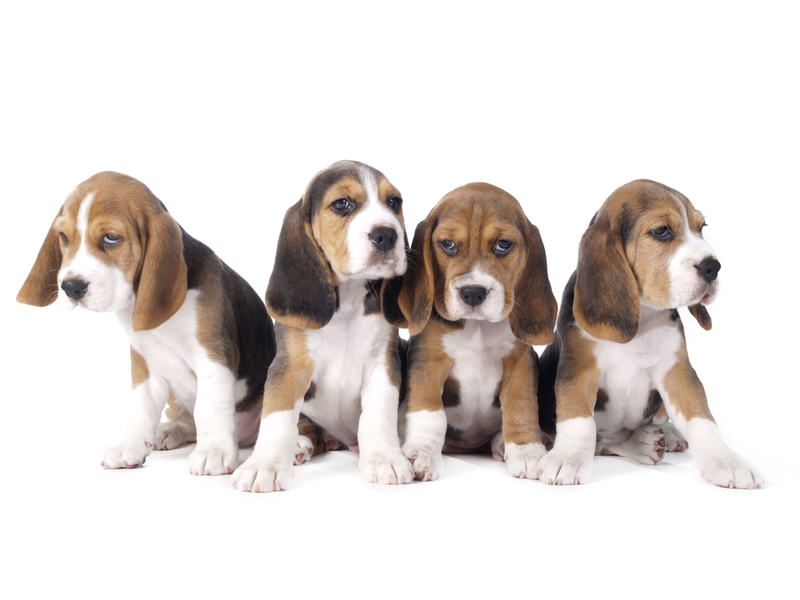 Being a pack hound, this is unsurprising, and this loyalty, abetted by a sweet, gentle and playful temperament makes Beagle puppies highly popular pets. Beagle puppies are the smallest pack hound, and grow on average to 13”-15” tall (33-38cm), and a weight of 18-30 pounds (8-14kg). They come in two main colours: lemon and white, and tri-colour, but they also can be found in red and white, or mottled. Beagle puppies are hounds previously bred for hunting, so they don’t take kindly to an inert life, with little access to the outdoors. 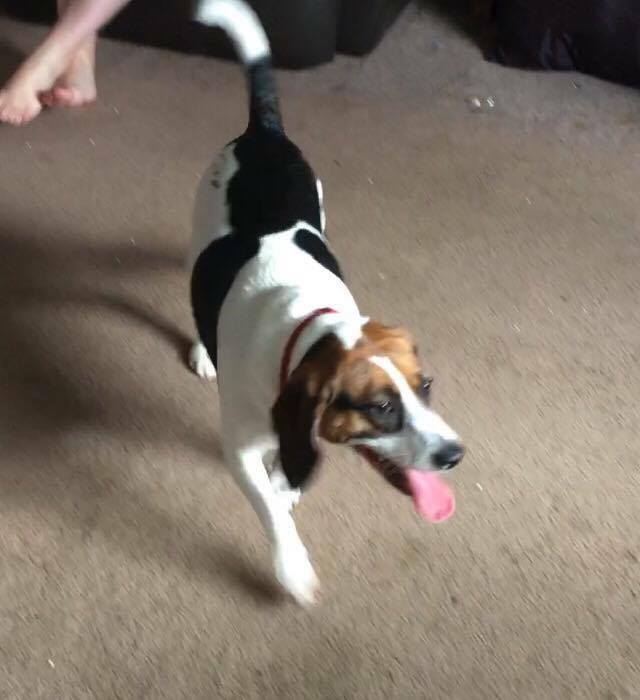 This makes Beagles unsuitable for apartments and also unsuitable for owners unable to regularly exercise their dog, or occasionally let them roam freely off the leash. Beagle puppies have a highly developed sense of smell, and this ingrained instinct of picking up a scent and bounding off, can make them disobedient at times. This can be remedied by early and committed training by the owner. It’s certainly an investment worth making, as Beagle puppies make great pets, being patient with children – they may be overly energetic for very small children – and forming firm attachments to their owners. 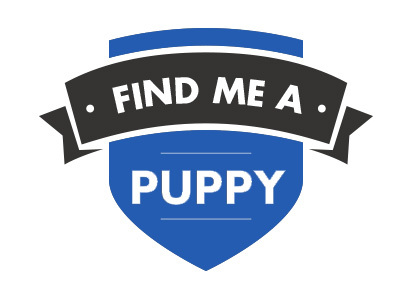 All Dogs4Us Beagles puppies come with a six month guarantee and are temporary vaccinated, wormed and microchipped for identification. 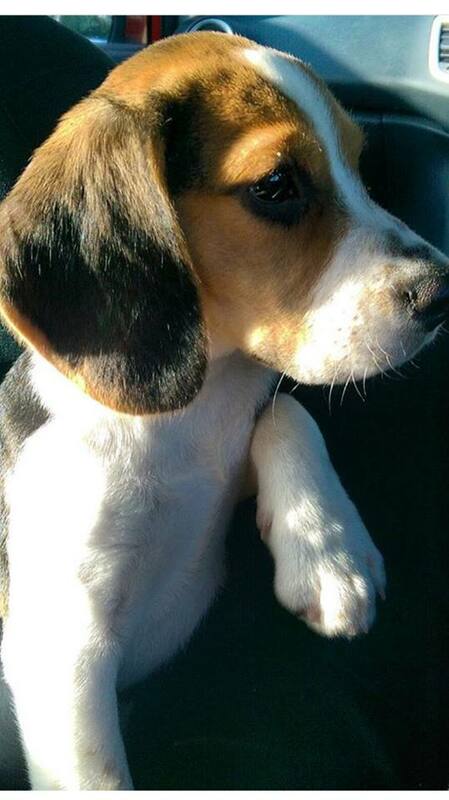 Please call us prior to visiting should you be interested in buying a Beagle puppy, so we can check availability. 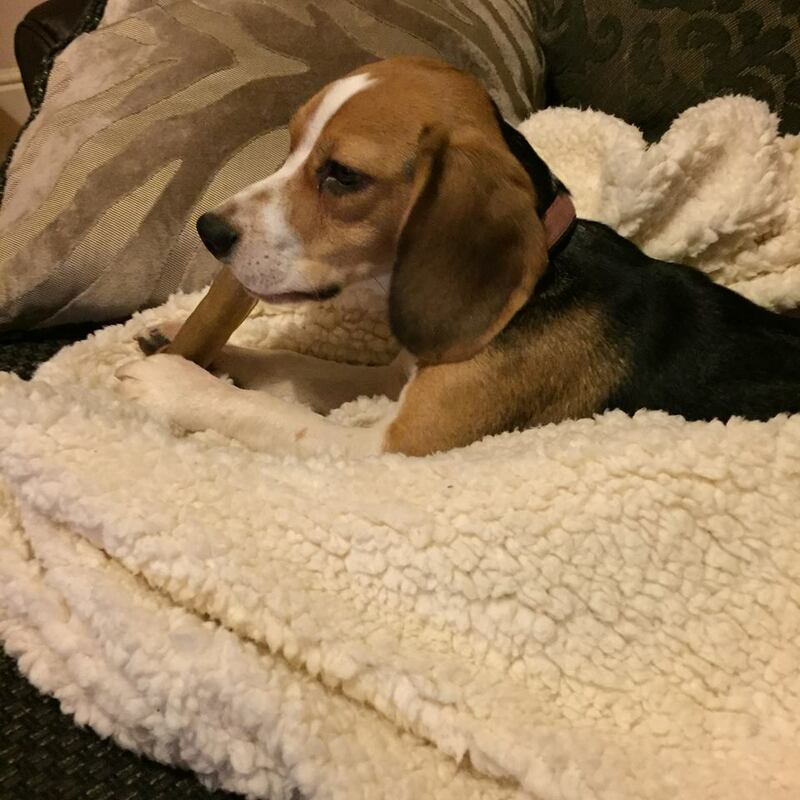 To find out more about Dogs4Us Beagles and to check availability contact us at Dogs4Us. 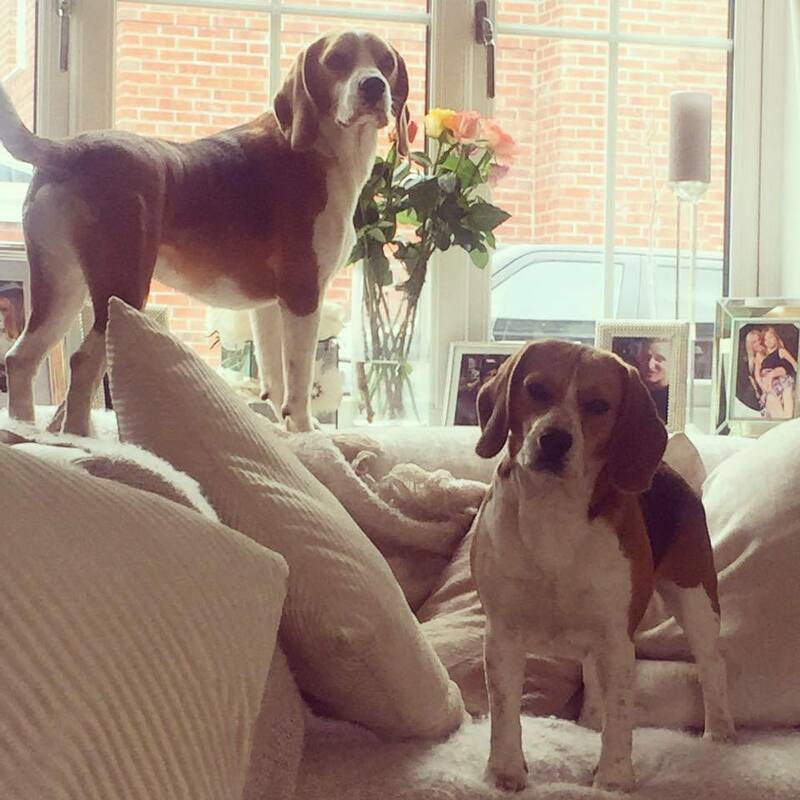 Take a look at some of the Dogs4Us Beagles in their forever homes and don't forget to upload your Dogs4Us Beagles snaps to join our family galleries.